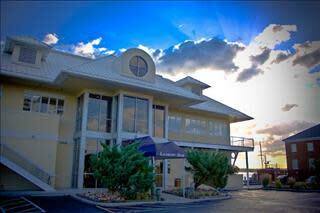 Lesner Inn Catering Club is the premier catering facility in Virginia Beach. Located on Shore Drive - Lesner Inn gracefully intersects the Chesapeake Bay and Lynnhaven River, displaying breathtaking, intimate waterfront views. The Inn welcomes all events, from birthdays, holiday parties, graduations, and anniversaries, to corporate seminars and full-service weddings. 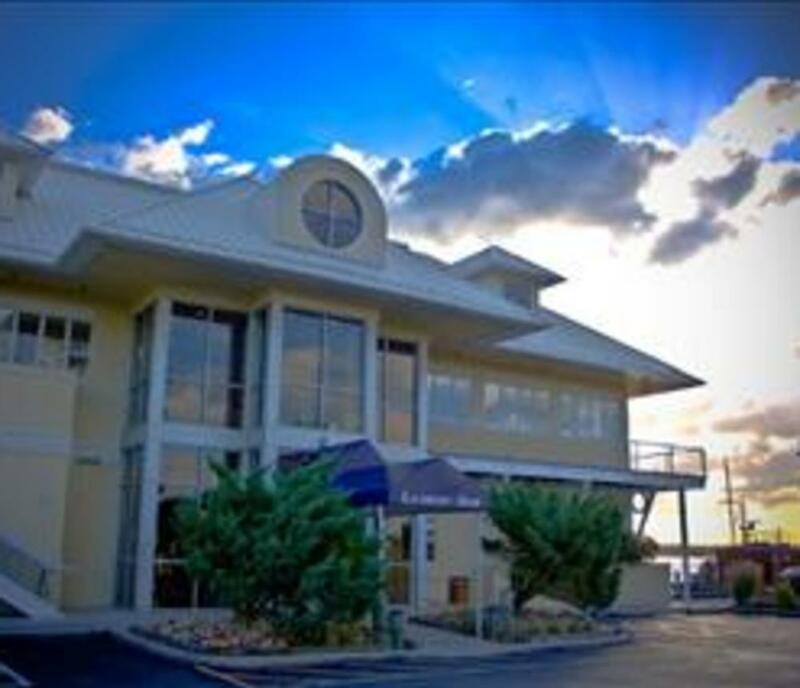 Call 757-481-1122 to have the Lesner Inn host your event today!